Crisp, elegant, full-bodied and fruity. Just a few adjectives which capture the essence of our more premium wine range. We scoured the most beautiful vineyards we could get to to bring you this range. It’s bursting with well known grapes, world renowned names and, above all, great great flavours. What will you be drinking? Prepare yourself for some wine terminology friends. 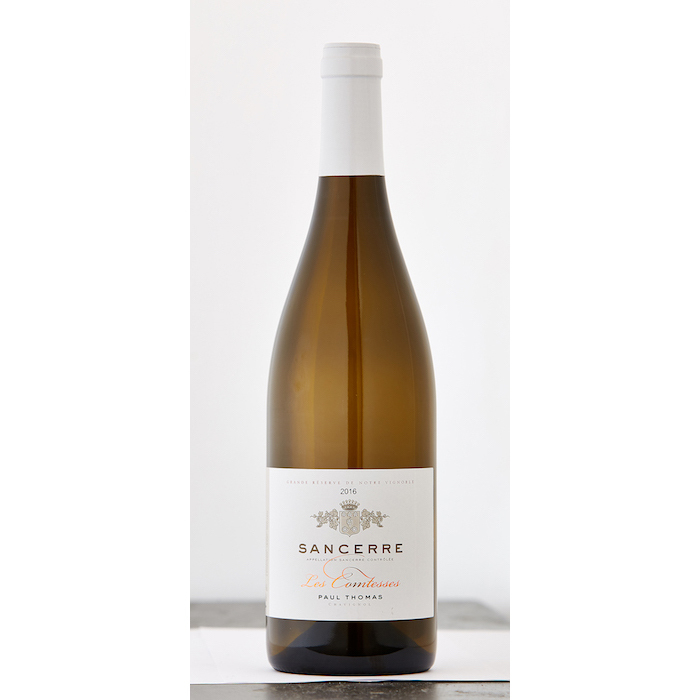 Those who know wine know Sancerre. One of the first wines accredited with AOC status in 1936, the French rate this crisp, vibrant wine in high esteem. And so do we. So we added it to our list for you this Winter. 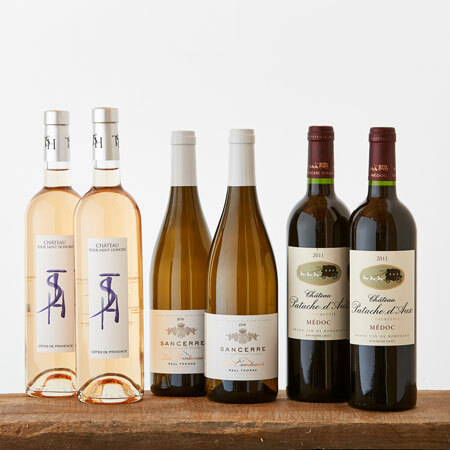 What makes Sancerre so popular? Perhaps it's the appealing mix of tangy citrus and sweeter melon flavours followed by the long and focused finish. Or maybe the vibrant aromas of gooseberries, grass and minerals. 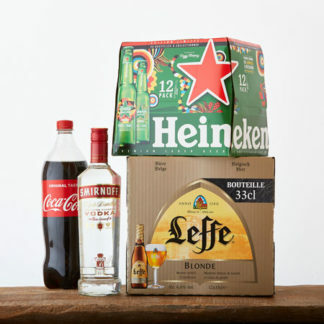 It's such a glorious drink you'll want to come down early off the pistes and open a bottle. So what should you drink it with? This wine pairs well with all our fish dishes, canapés, starters and chicken dishes. This is our A-list red wine superstar for those who put fine wine at the top of their dinning wish list. 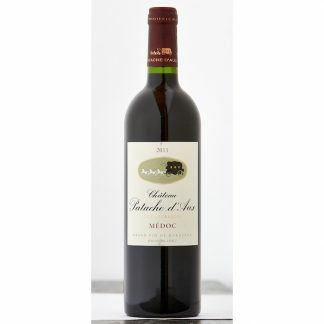 From our favourite Chateau in the Médoc, an elegant wine with harmonious balance of flavours and texture, and notes of oak, black currant and berries. Beautifully round and well-structured. Enjoy the dark, plummy aromas, the deep ruby-purple colour and the rich flavours of blackcurrant on the palate. 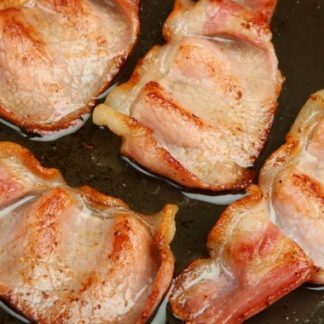 Pairs fantastically with roast duck leg, beef Wellington and slow-cooked lamb shanks. 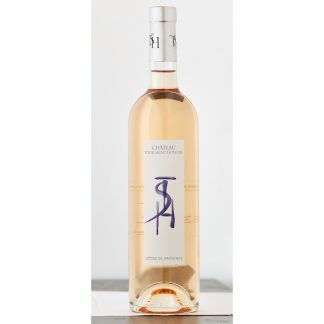 An organic Provence rosé that typifies the style of the region. Strawberry and raspberry on the nose followed by freshness on the palate with red and citrus fruit. 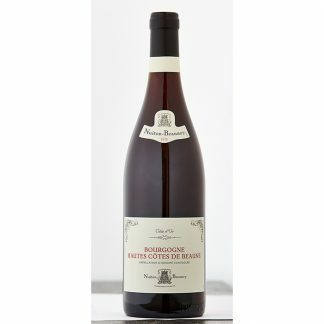 The nose presents a salty bouquet with traces of smoke which develops into hints of almonds, fresh strawberries, mandarins and citrus. At first the palate is rich because of the Grenache which melts into flavours of white fruits and marshmallows. This is followed by a long, fresh and citrusy finish. 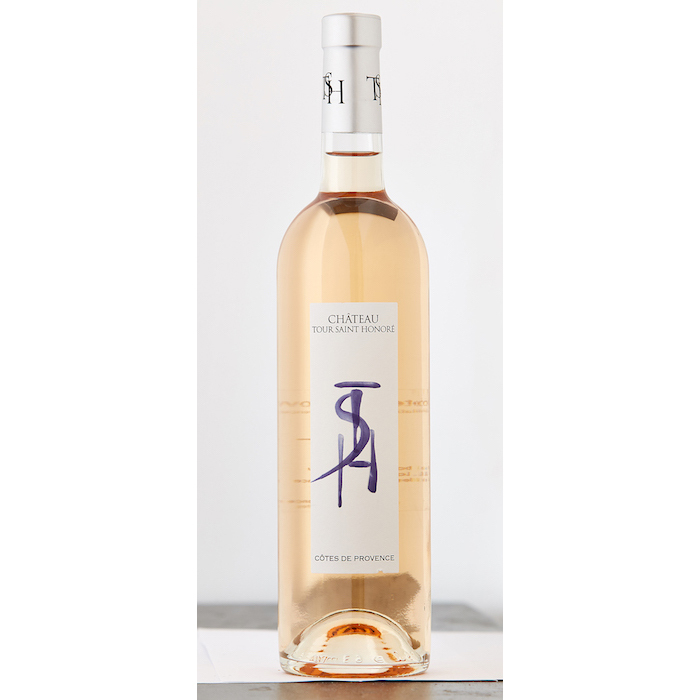 This rosé pairs perfectly with all our canapés but is also delicious just as an aperitif.